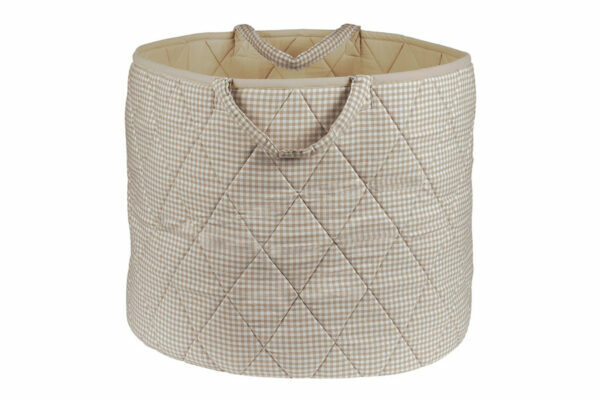 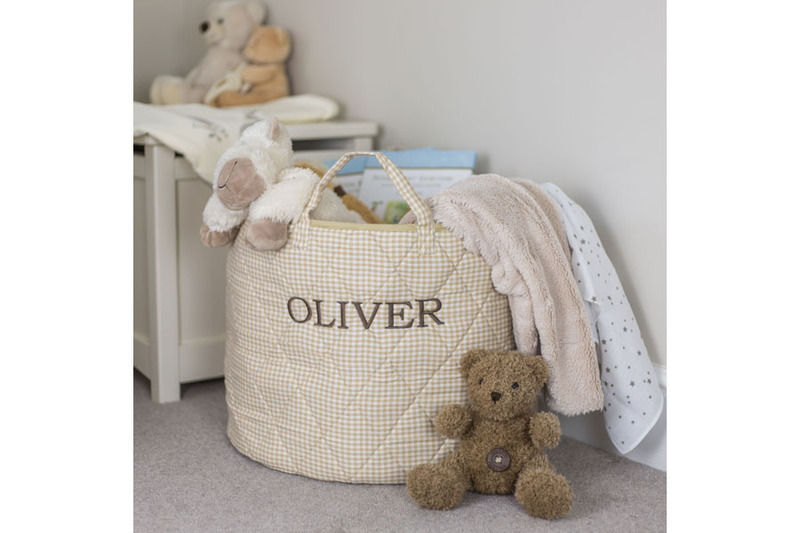 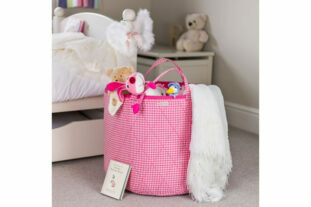 This Neutral Gingham Toy Basket will look super in any room. A beautiful storage solution that has two sturdy handles so can be moved anywhere. 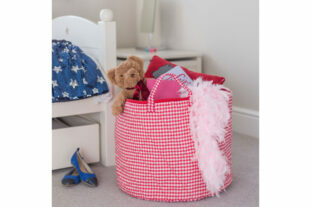 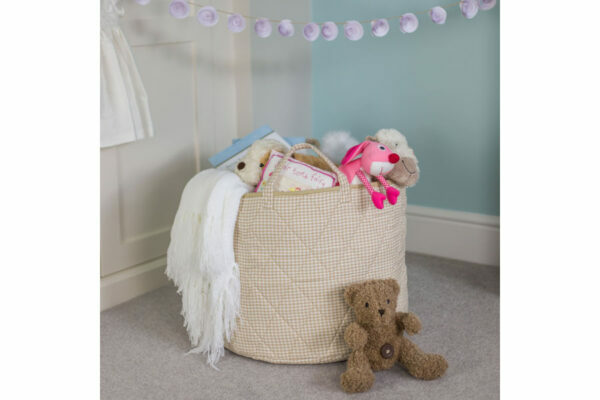 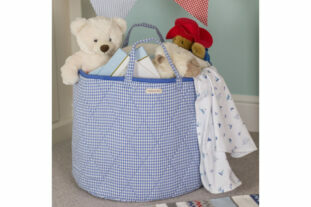 Store all your toys and trinkets away neatly or use it as a laundry basket, either way its a brilliant fabric basket. 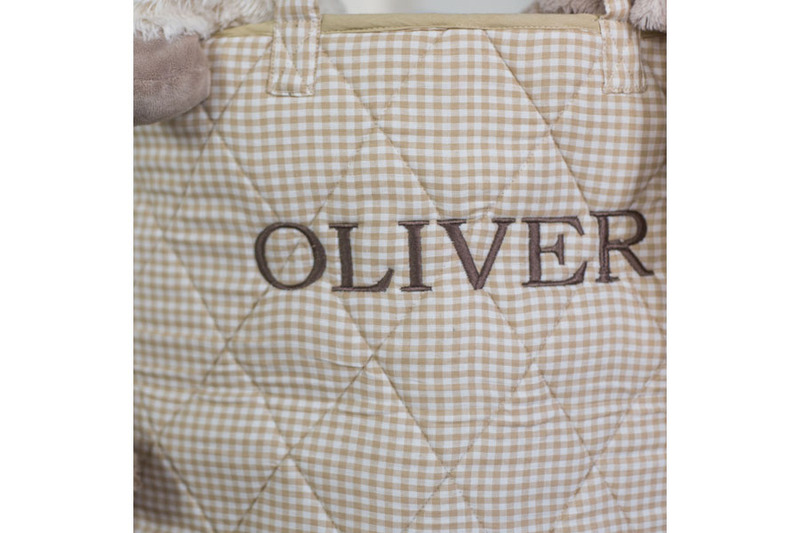 Optional personalisation available.